The main goal of this project was refresh and update the brand, which has been in the market for over 40 years. The main goal of this project was refresh and update the brand, which has been in the market for over 40 years. 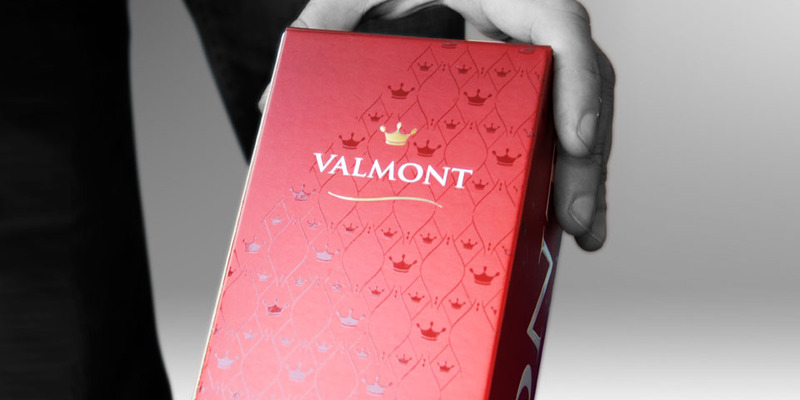 Valmont’s target consumers include a mix of men and women at a wide age range; specifically, the over-50 consumers that have been familiar with the brand since it was launched, but also, younger consumers that decide mainly on their choice, and on the tradition they have inherited and is shared from adults to young people. 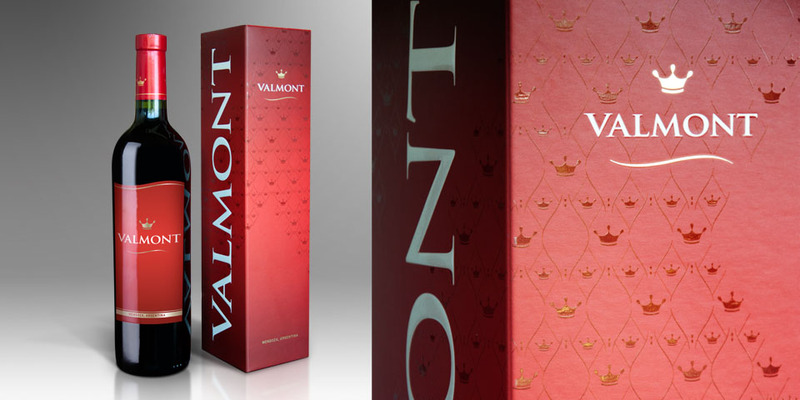 Valmont is essentially a fresh, young and fruity wine, that goes with all types of dishes, given its versatility and quality. Based on these distinctive brand and target features, we decided on a subtle redesign that maintains its brand colors and its typical elements, such as the crown and moustache that appear in the logotype. For the new labels, less rigid shapes were used and the gold color was included again as in previous editions.